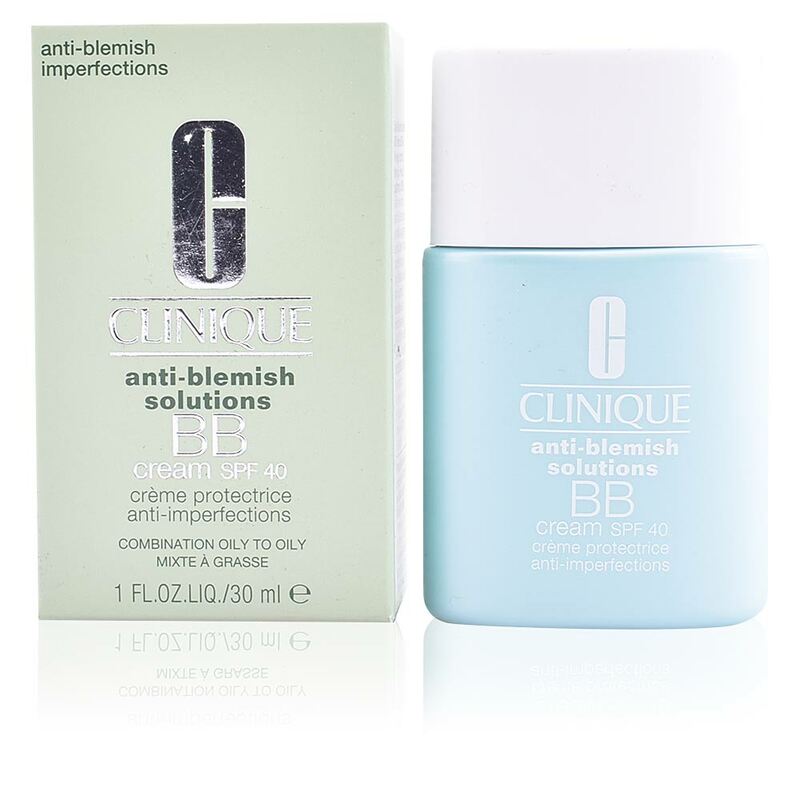 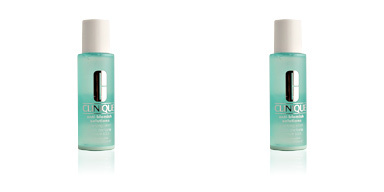 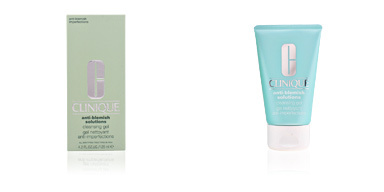 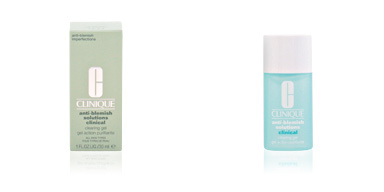 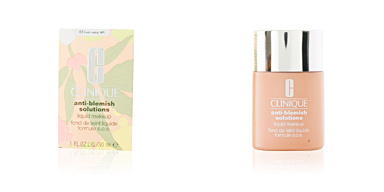 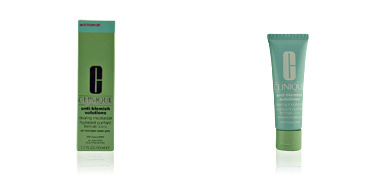 ANTI-BLEMISH SOLUTIONS BB cream SPF40 by Clinique. 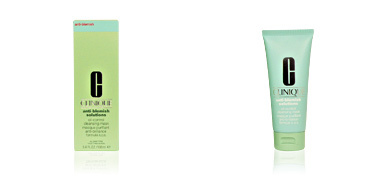 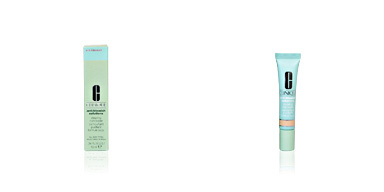 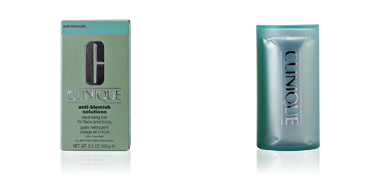 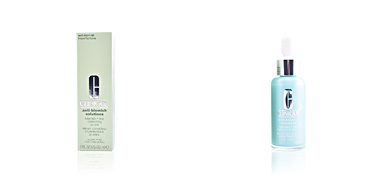 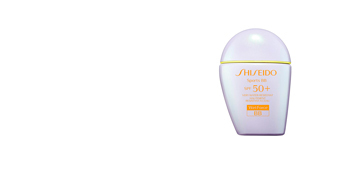 A moisturizing cream with colour created specifically for oily and / or acne-prone skin. 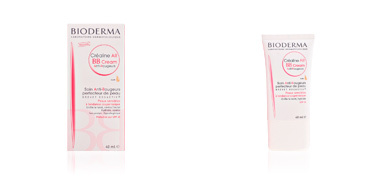 This perfect BB Cream is the ideal choice for oily skins with frequent acne breakouts. 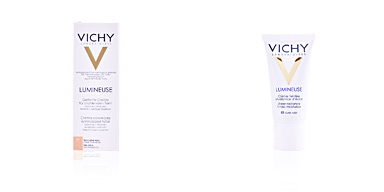 Over use, it not only unifies facial tone and covers imperfections, but also treats them, reducing their appearance, avoiding their future appearance and balancing sebum levels. 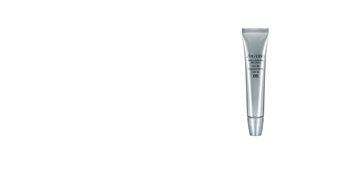 It has a pleasant and light texture which is free of oils for a custom finish, whatever the occasion. 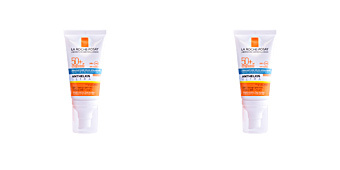 Its SPF40 helps to keep skin protected from harmful sun rays, free radicals and photo-aging. 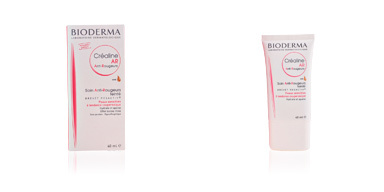 Hypoallergenic formula, non-comedogenic and oil free. 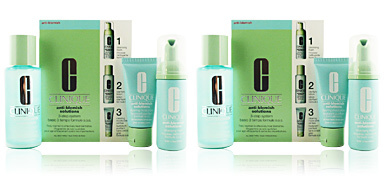 Formula free of oils, non comedogenic, oil free, hypoallergenic and without fragrances.